What does the Image MAX Stem Cell Serum do? The MAX serum by Image Skincare helps to rejuvenates your skin, using a combination of hyaluronic acid, peptides and stem cells derived from apples. 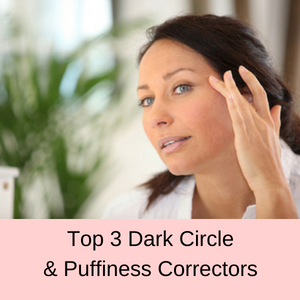 All of these ingredients work together to give your complexion a more youthful, firm and fresher appearance. Using the latest technology, the effects of the MAX Serum last up to 48hrs for a long lasting intense effect. So the production of collagen is increased, skin cells rejuvenated leaving your skin plumber and firmer with fewer fine lines and wrinkles. Who should use the Image Skin care MAX Serum? Anyone who is concerned about the effects of aging on their skin, such as fine lines and wrinkles, crow’s feet or a lack in definition around their jawline can benefit from the MAX Serum. How do you use the MAX Stem Cell Serum? 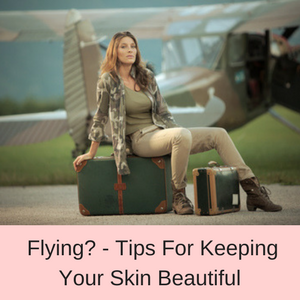 You use the MAX Serum in the same way that you would use any facial serum. 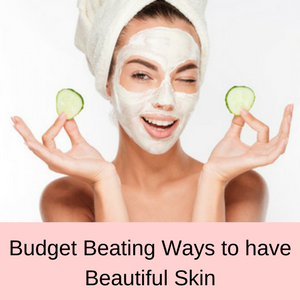 So this means that you cleanse your face and pat it dry, then massage in a few drops of the Image MAX serum, followed by your moisturizer and sunscreen. 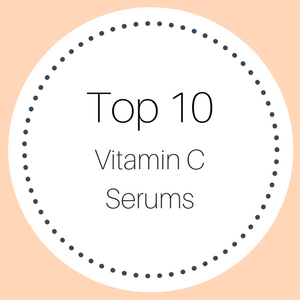 You can use this serum in the morning and at night if you wish. The Image Skin Care range is a professional skin care line that is sold to licensed skin care practitioners. It is now available on Amazon, so everyone can enjoy the rejuvenative benefits of the Image Skincare products. The MAX Serum does not contain parabens, fillers or unnatural preservatives and is manufactured in the USA. 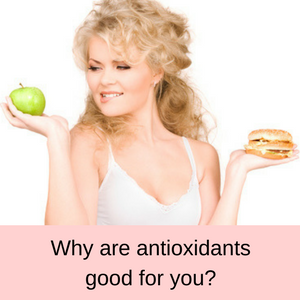 Peptides are chains of amino acids, which are essential in producing collagen in your skin. Without sufficient peptides, your skin starts to lack definition around the jaw line and you notice those fine lines around your eyes. When your serum contains peptides, you know that the production of collagen in your skin will be stimulated giving your complexion a firmer and more youthful appearance. Whilst there is still a long way to go for us to really understand how stem cells can help us, many skincare companies have begun to use plant stem cells in their products. Image skincare products are no exception and their MAX Serum includes stem cells from apples, which is meant to promote skin regeneration and reduce fine lines and wrinkles. 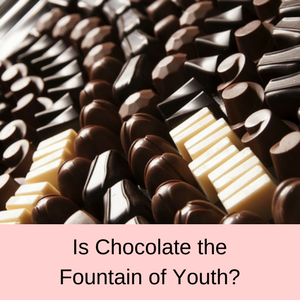 Known as the fountain of youth, hyaluronic acid is a super hydrator because it can absorb more than 1000 times its own weight in water. 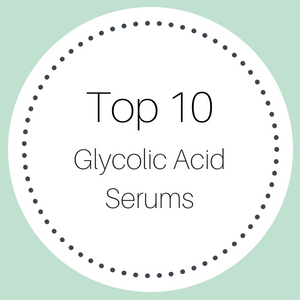 This means that a serum containing hyaluronic acid is not only absorbed more quickly than a moisturizer (because serums penetrate your skin deeper than moisturizers), but your skin is hydrated to a deeper level as well. 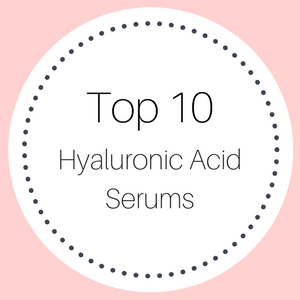 Hyaluronic acid is also essential for the production of collagen, so your skin is more hydrated and looks younger and firmer when you include hyaluronic acid into your skincare routine. PROS: Whilst there are not many reviews for this product so far, nearly 90% are more than happy with their results from using the MAX Serum. Outstanding results. I can see the difference in my skin in only a couple weeks. CONS: So far all of the reviews have been great, except for one customer who had an allergic reaction, which cleared up when she stopped using this serum. So it pays to test any serum or skincare product on a small area of your skin, before using it on your face. Does the Image Skincare MAX Stem Cell Serum work? Clearly the Image MAX Serum is focused on building collagen in your skin, due to the fact that it contains peptides, plant stem cells and hyaluronic acid – all three of which stimulate collagen. 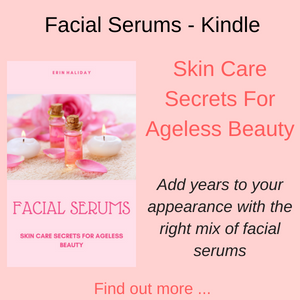 So it should work well – however there are not many reviews for this serum at the moment, but the vast majority of customers who already use it are very pleased with their results. 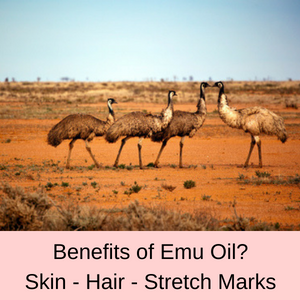 Australian shipping: This serum does not ship directly to Australia – check out my shipping guide for other easy shipping options to Australia.